Press your Medical Alert button and you’ll be connected immediately to one of our operators. Our dedicated, supportive operator determines the exact help you need. Our operator will make sure you get the aid you need, and even stay in communication until help arrives. Order your Medical Alert system today! 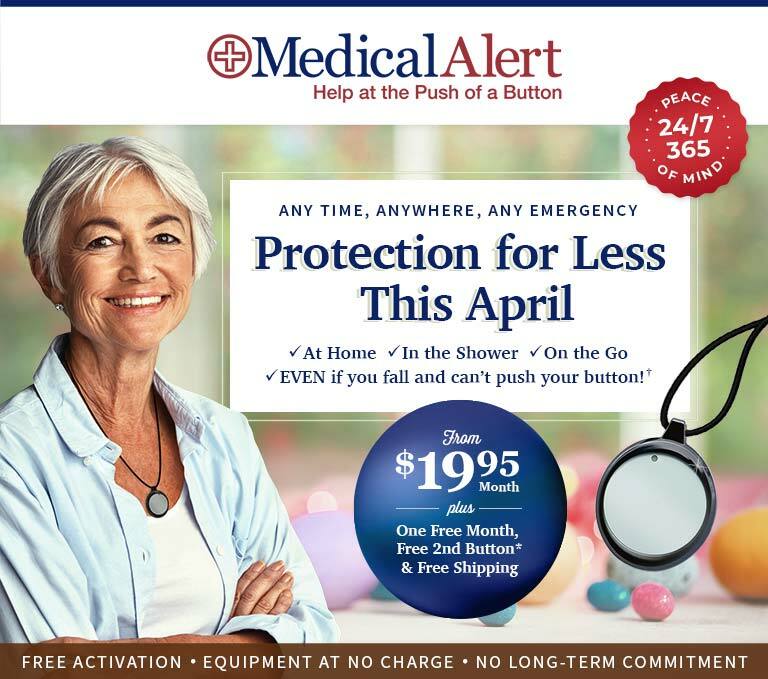 Keep your independence and get peace of mind knowing that you’re protected at home 24/7 and on the go with our GPS-enabled mobile Medical Alert options. Have a question? Call us at 800-800-2537 and we’ll help you choose a Medical Alert system that’s perfect for you! **With annual rate plan. Customers will be charged regular monthly fee after promotional period. 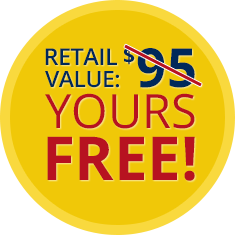 Free second button applies to certain products, substitutions may apply. †Fall Detection does not detect 100% of all falls. Users should always push their button when they need help.